Specialists in Winter Park vacation lodging! 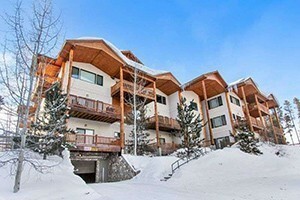 Condos, town-homes, cabins & privates homes at the ski area, in town, & Fraser! High quality accommodations at affordable prices! One of the largest and most established management companies in Winter Park, StayWinterPark offers a variety of over 270 properties to choose from. Book online today! Beaver Village has been committed to providing Winter Park lodging, to suite all tastes and budgets - we can accommodate all your needs. The ski holiday lodging specialists in Breckenridge, Vail, Aspen, Beaver Creek, Jackson Hole, Park City, and Steamboat Springs. Discover their ski condos, hotels, and cabins. Stay in a beautiful slopeside condo, townhome, cabin, or luxury home at Granby Ranch, and you'll feel truly at home during your Colorado mountain getaway! 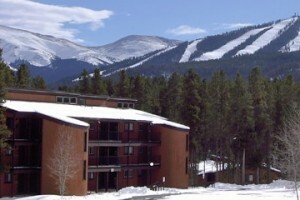 Located slopeside at the Winter Park Resort, offering condominium rentals in a hotel atmosphere. Amenities include outdoor heated pool, fitness center, onsite dining, & more! Premier Granby Colorado Ski Lodging, direct ski-in/ski-out cabins at Granby Ranch. Condos, townhouses and cabins! We offer a wide variety of accommodations for your Grand County vacation. Convenient to Granby Ranch and Winter Park! The only ski in, ski out luxury condominiums located in Winter Park Ski Resort.